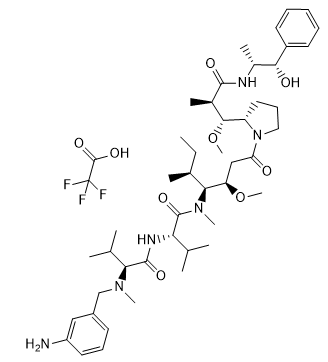 Baccatin III is the precursor to paclitaxel/ taxol. Auristatin E is a cytotoxic tubulin modifier with potent and selective antitumor activity; MMAE analog and cytotoxin in Antibody-drug conjugates. Larotaxel dihydrate has antineoplastic activity. Larotaxel is a semi-synthetic derivative of the taxane 10-deacetylbaccatin III with potential antineoplastic activities. 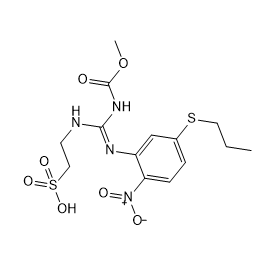 SSE15206 is a microtubule polymerization inhibitor, with a GI50 of 197 nM in a SRB proliferation assay in HCT116 cells. Cephalomannine is a taxol derivative with antitumor, antiproliferative properties. Netobimin is an anthelmintic from the group of sample zimidazoles.Netobimin is a prodrug of albendazole . 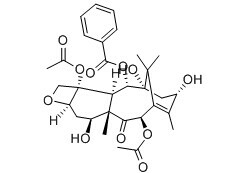 Ombrabulin hydrochloride is a derivative of CA-4 phosphate, which is known to exhibit antivascular effects through selective disruption of the tubulin cytoskeleton of endothelial cells. 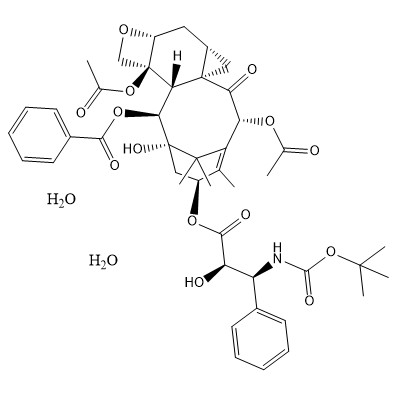 Taltobulin (HTI-286; SPA-110) is an analogue of Hemiasterlin; potent tubulin inhibitor; ADCs cytotoxin.